By Scott McFeely – As I travel around the world meeting with our customers, I hear time and time again about their continued struggles building and maintaining packet networks. Today’s TDM and Packet (Ethernet/IP/MPLS) networks are too operationally complex, making them costly to operate, which results in a slower time-to-market and growing inflexibility to successfully address changing customer demands. 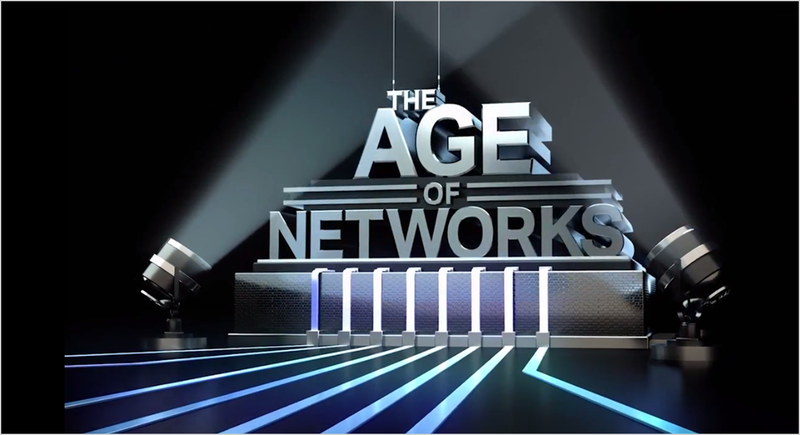 Networks still lack the automation and agility to rapidly deploy new services. If operators are to succeed, they need to make changes – now. The traditional approach to building packet networks, from access to metro, just isn’t up to the task. By Keri Gilder – Just imagine, instead of 70, your heart rate was at 100 beats per minute. This could be a warning sign that you are on the verge of having a heart attack. If your doctor were to get this information in real time, they could check the readings against your medical records and see that this is completely out of the norm and then warn you to seek medical assistance immediately. However, if your personal trainer received that same information, would they reach the same conclusion as your doctor? Your trainer has access to a different database, which might show your resting heart rate as well as the rate during high-intensity training. Knowing that you are likely exercising, they would instead conclude that there is no need to go to the hospital after all. This clearly demonstrates that just accepting raw data without filtering and proper analysis is no longer good enough and can potentially have serious repercussions. Instead, it is critical that we have diversity of thought when it comes to how we interpret data. By Helen Xenos – This month, we shipped our 5,000th 400G-capable coherent optical transponder, confirming our prediction that the use of 400G technology is ramping 3 times faster than 100G. What may come as a surprise, however, is that the dominant application driving 400G deployments is not 400G, but 200G (long haul-datacenter interconnect to be precise). Why? The technology that enables 400G wavelengths has a lot to do with expanding the application space for 200G as well. To fully understand the demand drivers for 400G, it’s important to clarify the various ways 400G is defined. 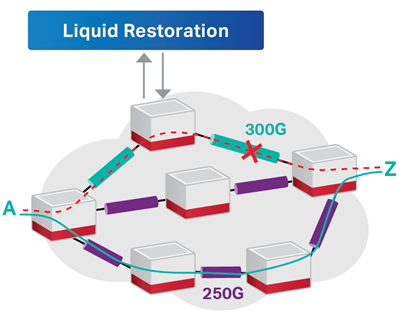 The term “400G” is quite popular in today’s optical networking conversations, but can also have different meanings depending on the context in which it is being used. So, which applications are driving 400G deployments? We hear so much about the fast-growing metro WDM market, 400ZR and the need to maximize capacity for short reach DCI applications, that intuitively you would think this is the “sweet spot” application. By Kent Jordan – The Data Center Interconnect (DCI) market is evolving rapidly and new compact, modular devices have been introduced to help network operators quickly and easily deploy new capacity to keep up with demand. But, as the adage says, “the more things change, the more they stay the same”. So, what’s new with DCI and what hasn’t changed in the last year? One thing that hasn’t changed is the need for more interconnect capacity. Interconnect bandwidth growth is still on the rise, and it’s growing rapidly. 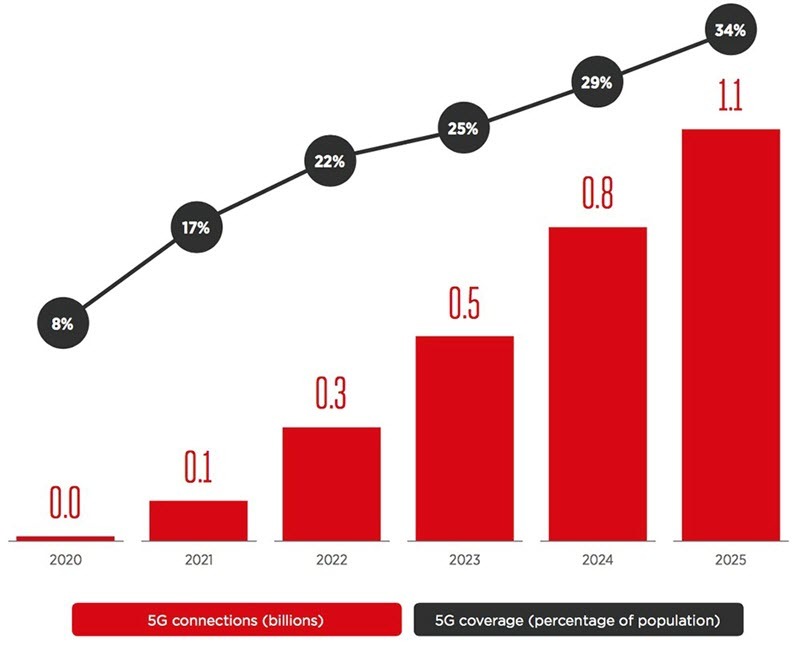 By 2020, interconnect bandwidth has been forecasted to grow up to 5,000 Tbps, with double-digit growth rates across a variety of industry segments from Cloud and IT to Healthcare and Energy. All are poised to experience large capacity growth in the coming years, which means many of the same challenges from the past year still exist. By Mandy Michael – A variable font is a single file that acts like multiple fonts. Variable fonts can improve page-load times, but their appeal goes way beyond that: Site visitors get an improved reading experience, and designers get greater creative freedom. While it’s still early days, some software applications—including the latest Illustrator and Photoshop—and many web browsers do support the technology, and more will follow. 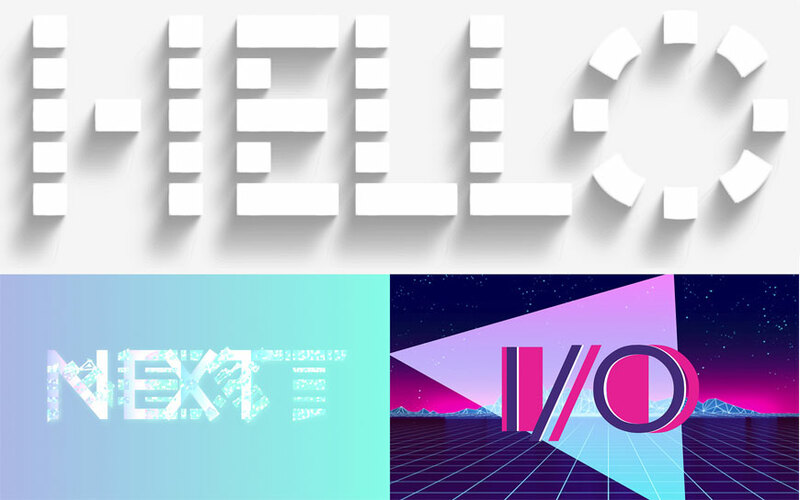 It’s a good time to understand how variable fonts work and how to use them in your web designs. By Brian Lavallée – Submarine networks carry over 99% of all telecommunications traffic between continental landmasses making them easily classified as critical infrastructure. There’s also no “Plan B” for these submerged assets, so they’ll continue to act as the jugular veins of intercontinental connectivity for years to come and will thus require constant technology innovation to reliably and securely maintain this pivotal role. But exactly what traffic is transported back and forth on seabeds around the world? According to respected industry analyst firm TeleGeography, it’s increasingly Data Center Interconnection (DCI) traffic, and LOTS of it. It’s projected that Internet Content Providers (ICPs) will soon account for the majority of submarine traffic in all regions of the world. Impressive for a group of companies that just over a decade ago, were essentially non-players in the submarine networking market. By Rob Tomkins – There is no getting around the fact that networks are seeing an explosion of data coming from “smart” objects that connect the physical and digital worlds. In fact, IHS forecasts that the market will grow from 15.4 billion devices in 2015 to 75.4 billion in 2025. Despite this increase in data, and no matter what new IoT technology or application is announced, users’ expectations remain high — networks must be up and running constantly and bandwidth must always available. Plus, now that IoT, including Industrial IoT, is becoming more intertwined with mission-critical services such as smart grids and emergency alert systems — the stakes are even higher. Even the slightest network latency or jitter goes beyond a simple inconvenience and has the potential to cause life-threatening situations. By Bo Gowan – We started off the year in January with a new member of our Blue Planet family: Blue Planet Analytics. Built for the new world of Big Data, Blue Planet Analytics generates deep network insights to help network operators make smarter, data-driven business decisions. Paired with Blue Planet’s orchestration and policy systems, Blue Planet Analytics helps operators to continue on the path to a more autonomous network and is a strategic evolution of Ciena’s Blue Planet software suite. Following shortly after our Blue Planet Analytics news was the unveiling of a much anticipated Blue Planet offering: Manage, Control and Plan (MCP).